Love sport, friendly competition, and good old team repartee? 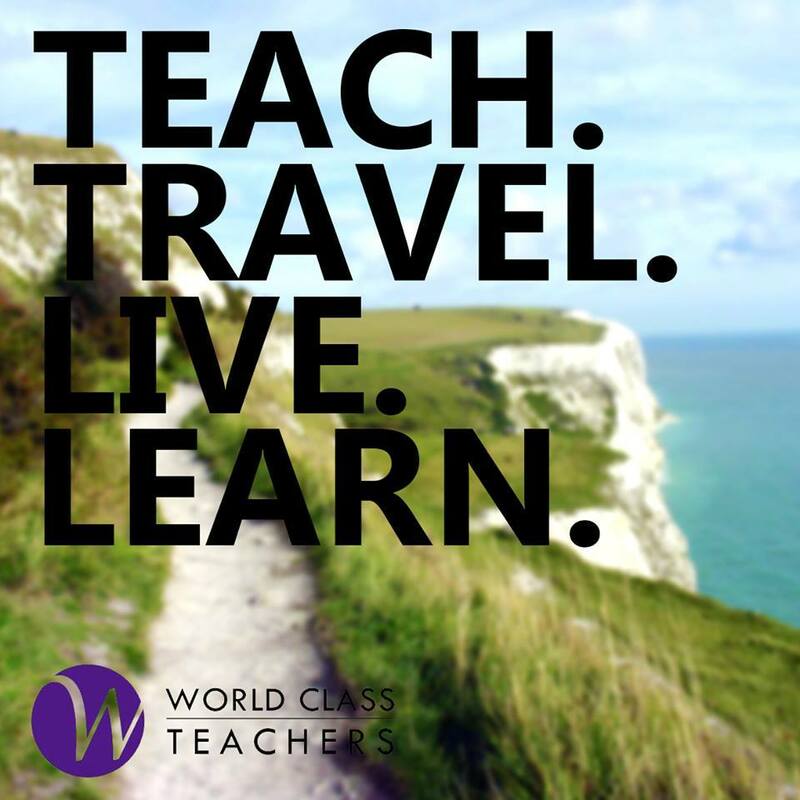 Then World Class Teachers needs you! Throughout spring and summer, we support our very own mixed touch rugby team in the London In2Touch and O2 touch competitions. Games are usually held at King George Park in Wandsworth or on Clapham Common on a Tuesday, Wednesday or Thursday evening (depending on the League). The level of play ranges from social to intermediate, so if you can throw/catch a ball and run around a bit give Amy in the office a call! We are currently looking for subs for our Tuesday team, but you can also just come along to enjoy the sunshine and cheer on your fellow teachers! Links to info and game updates will be posted on our Facebook page throughout the tournament. World Class T-shirts and post-match drinks are also provided, along with the witty banter and the chance to meet other teachers and TA’s in London. Last year the World Class Rugby team finished 4th in the competition overall – a fantastic job we say. But, by all means, if you think you can help us do even better get in touch!